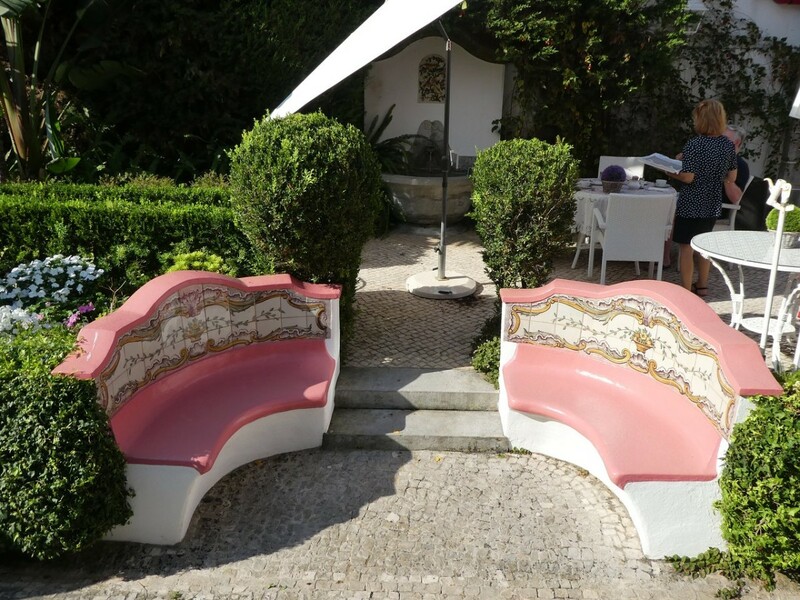 Best Design Hotels: Pergola House is a guest house located right in the centre of Cascais that provides a unique journey through time and provides guests an enchanting experience with the scented and colourful garden. 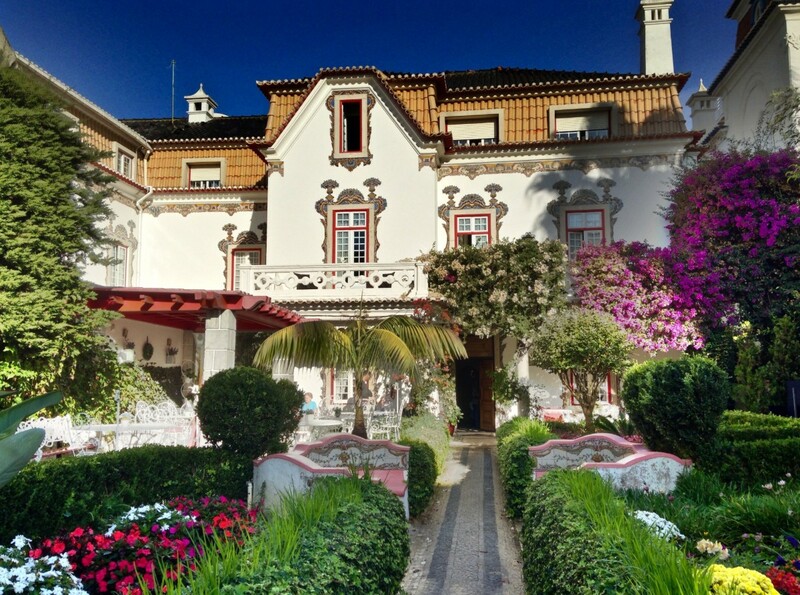 The construction dates of the late 19th century and features an architectural style with Mediterranean characteristics, a ground terrace, a pergola, to provide a perfect restful shade and the most beautiful photos from the garden. Pergola is different and the difference is in the details. Right in the centre of Cascais, Pergola House offers its guest a time travel that enchants, with its aromas, all those who pass by. 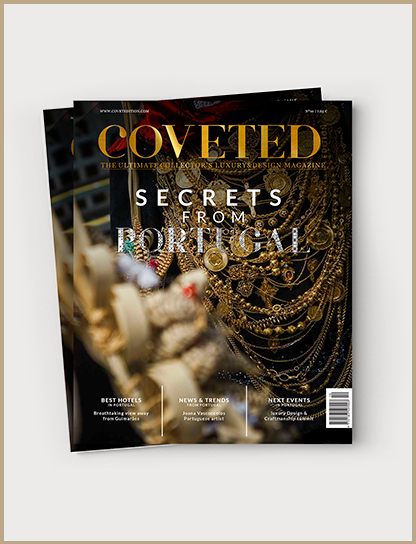 Perfectly rooted in Cascais architecture, Pergola House is a building from the end of the XIX century, with a small terrace adorned with climbing plants – the pergola – providing a restful shade. 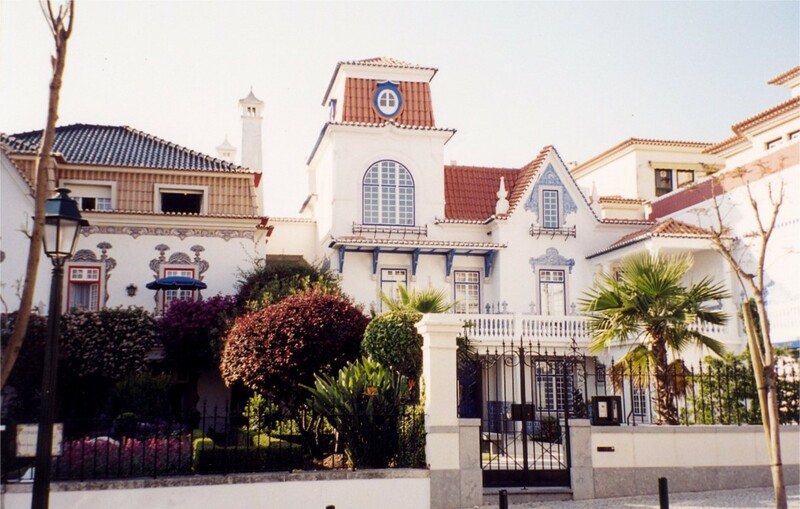 Its beautiful “Raul Lino” façade, with antique hand-painted tiles, and its garden of buxos and colourful flower beds have been the pleasure of amateur and professional photographers. The interior of this house, which has always belonged to the same family and welcomes guests for twenty-five years, is equally (or even more) elegant. A white marble staircase and wrought iron bannister lead to ten comfortable rooms decorated with Dona Maria style furniture and, as in a private house, all with their own personality. The large living room, with hardwood floor and wooden ceiling, is divided into several rooms, presided over by the fireplace. A collection of pictures of the owners of the house and the old family photographs make up the atmosphere of this house full of history. Inviting in every season of the year, in the cooler months, breakfast is served with refinement by the fireplace and, in the sunny ones, it’s in the several tables arranged in the garden that the first meal of the day is served in the form of buffet. “My father is the ‘head gardener’ of the house,” says Patricia. Father and daughter are the hosts of this house that has as its ex-Libris the garden. Although it is maintained by a gardener, Manuel likes to keep the garden fresh and alive, in honour of his mother, who was in love with flowers. The house has belonged to the family since the beginning of the 20th century when Patricia’s great-grandfather decided to buy it to offer it to his daughter. 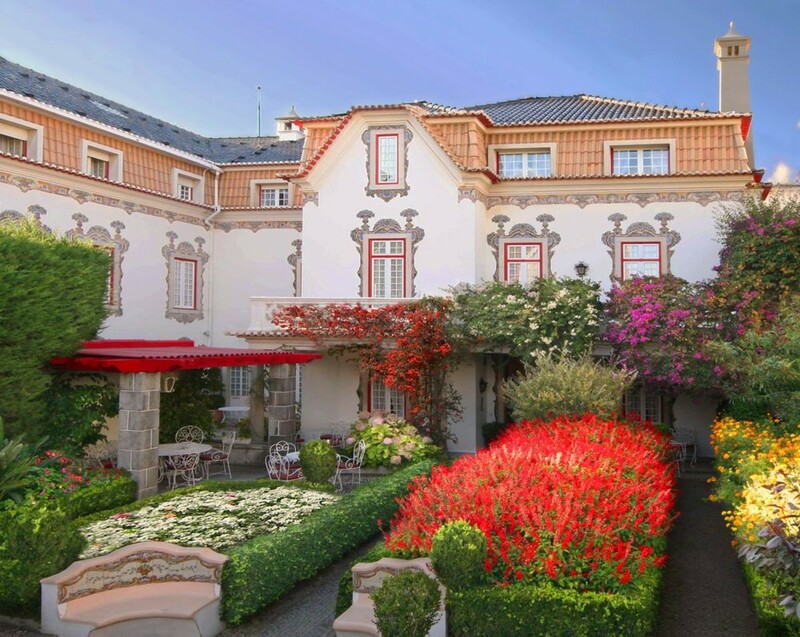 Owner of an exuberant personality, the daughter, Manuel’s mother, could not resist his charm and immediately decided to inhabit it and fill it with life. When the house passed into the hands of the son in the 80’s, it was Patricia’s vocation for hospitality and the interest that the house aroused with the tourists that dictated its destiny. It was officially transformed into a Housing Tourism in 1985. After completing the course in hotel management and having gained experience in several hotel units abroad, Patrícia returned to take over the management of this project with her father, where she currently lives with her 2 daughters Marta and Inês.